Were you or your loved ones impacted by Hurricane Michael? Let us help you with your Hurricane Insurance Claim Disputes. 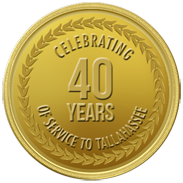 We Know What Matters To Tallahassee Because We Are Tallahassee Attorneys. When there is too much at stake on your case, you need a team of local legal experts to advocate for you and your loved ones. 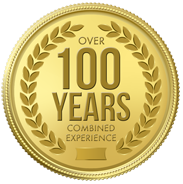 We Have Over 100 Years of Combined Experience, Right Here in North Florida. Our approach is simple. 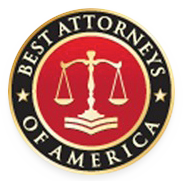 We want to provide you with the best possible legal representation. This is why we work in teams. Our civil team handles cases involving almost all types of serious personal injury and wrongful death matters including car accidents, medical malpractice, nursing home injury claims, negligent security claims and defective product injuries. 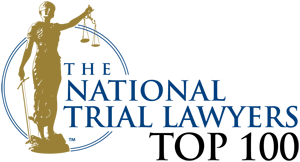 Our criminal defense team represents individuals charged with a wide variety of crimes in Leon, Wakulla, Gadsden, Franklin, and Jefferson counties. We also assist our clients with estate planning issues including wills and trusts. When a dispute arises concerning a will, trust or inheritance claim, our litigation team has extensive experience in handling these matters. 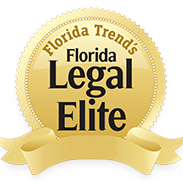 We now also assist clients with serious employment-related claims including all type of discrimination, wrongful termination, FMLA claims, sexual harassment, retaliation and whistleblower claims.